Do you have a broken spring on your garage door? Will your garage door not open or close? Can you see that the big coil above the door has snapped? This is the #1 Garage Door Problem for most home-owners . 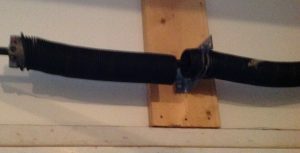 Shopping around for garage door spring? Yes we can help! Our Qualified technicians can have your garage door spring replaced and your garage door working properly. Friendly, reliable affordable service. 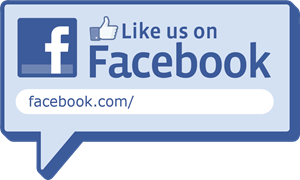 Name you know…Service you can trust! 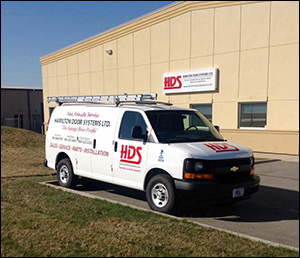 Hamilton Door Systems is proud of its knowledgeable staff and the expert technicians who have worked with this company for many years. We offer quality products with reliable, affordable service and installation. Whether you need service, installation or parts, our Certified technicians along with our fully stocked fleet of vehicles are here to provide you with fast, friendly service… guaranteed! Servicing Ancaster, Binbrook, Brantford, Burlington, Caledonia, Cayuga, Dundas, Grimsby, Hamilton, Oakville, Stoney Creek, Waterdown and surrounding Areas.